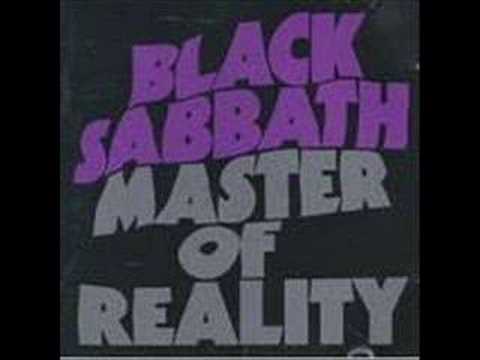 "Sweet Leaf" is a song by Black Sabbath from their 1971 album Master of Reality. The song, a hymn to recreational marijuana use, got its title from a packet of cigarettes bassist Geezer Butler bought in Dublin that claimed the tobacco was "the sweet leaf". The song begins with a tape loop of guitarist Tony Iommi coughing after taking a rough toke on a joint.